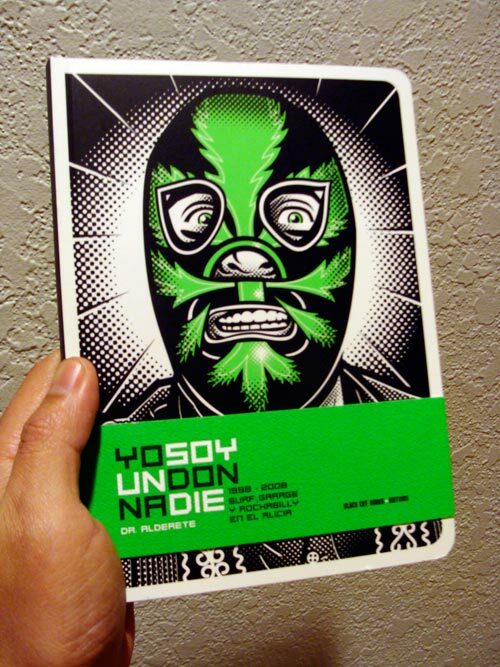 So the day I picked up my Zoveck toy, I also picked up the great book “Yo soy un Don Nadie” by the great Dr. Alderete. 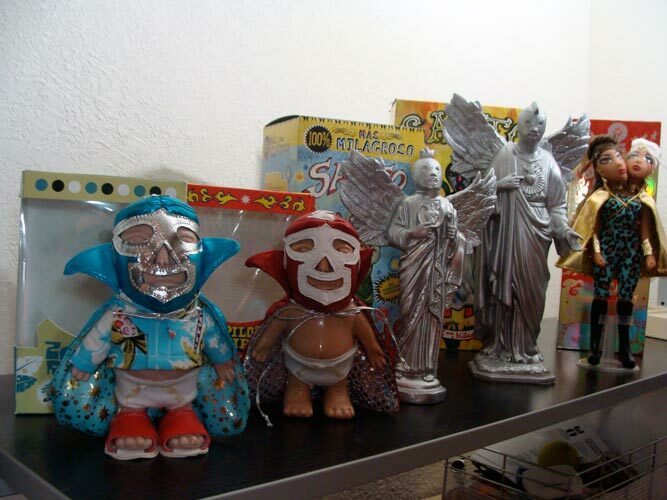 If you don’t know Alderete’s work, man you are missing out, check out some of his poster work and be amazed. 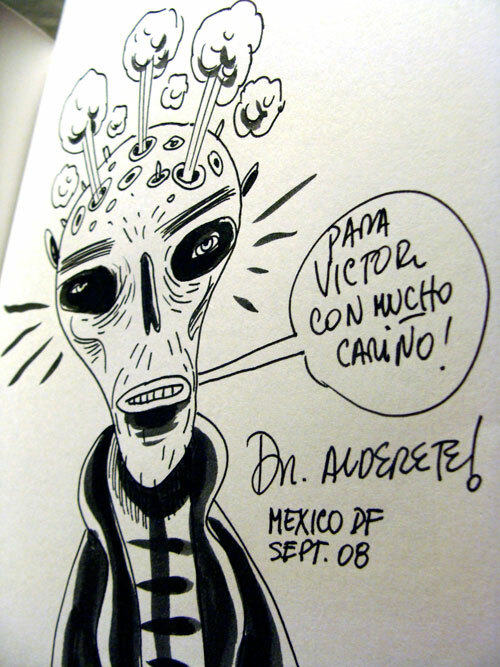 I asked Jorge to sign me a copy and to my surprise he not only signed it, but he drew a cool skull on it! Check it out! 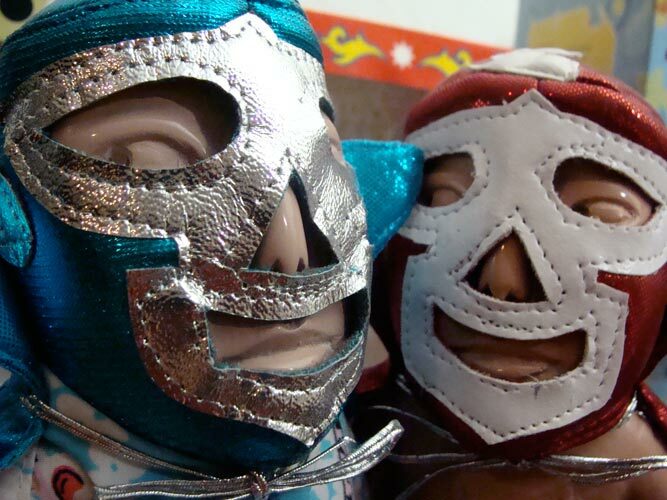 El Valiente recently launched a ver cool toy from Ledy Ledy, the first vinyl toy company in Mexico. 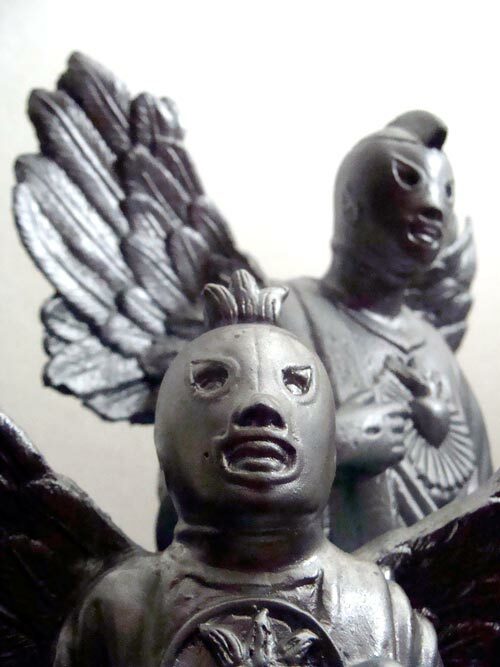 The figure is called Zulema Zelena, a siamese trapeze artist from the circus, it doesn’t get any better than that! By the way, a very thorough process was posted in the Ledy Ledy website, it shows how the figure was created, from concept to final box layout, logo sketches, etc. Great great work overall. I finally finished a project a few weeks ago for Pambiche, a Cuban restaurant in Portland. Pambiche is a great place with great food. They have the best food in town and the most original yummiest made-from-scratch cakes. 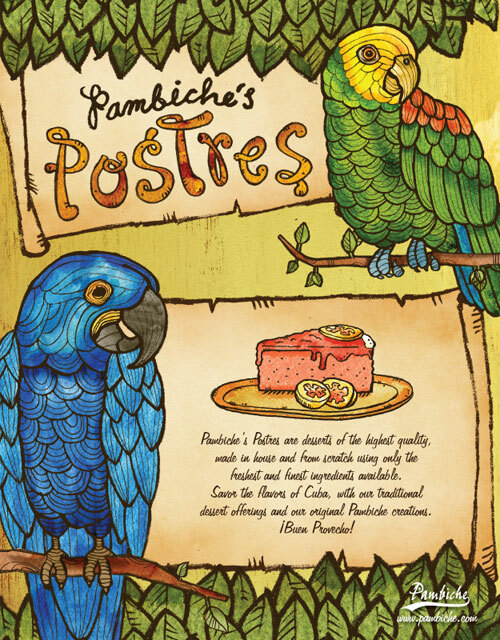 Here is a poster I made for the Postres(desserts). Some of the cakes are inspired by birds, they are so cool. The birds form the poster are actually John’s birds, he is the owner and head chef. Anyways, I had a great time and I think they turned out ok.